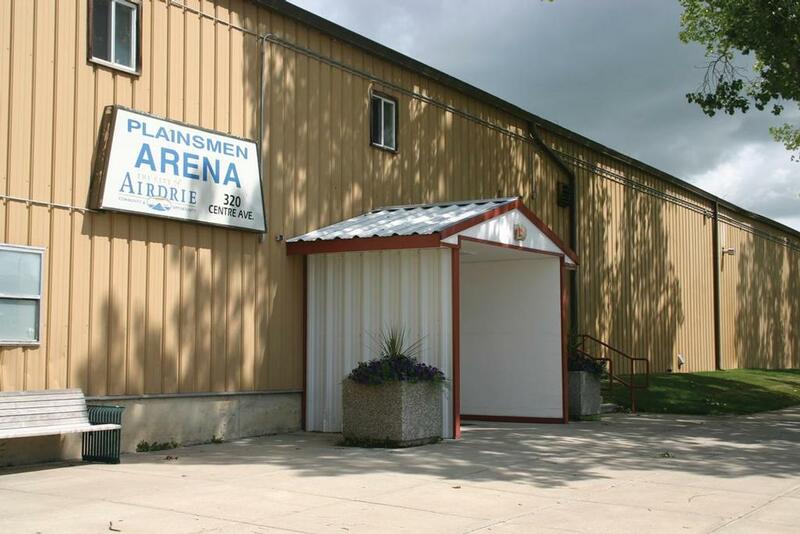 The Plainsmen Arena is home to the Airdrie Minor Hockey Association, Airdrie Ringette and Airdrie Skating Club. Please see our free public skate schedule for free skating times and to review our safety guidelines before attending to ensure your visit is safe and enjoyable. Plainsmen Arena ice is out each season from mid-April to mid-September. To book the dry pad from April to September or the ice from October to March, please visit our arena availability calendar to select a time.